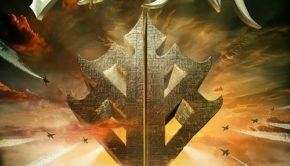 Published on June 7th, 2017 | by Justin G.
New Wave of British Heavy Metal (NWOBHM) band Samson is, sadly, still often remembered mainly for having a pre-Iron Maiden Bruce Dickinson in their ranks. 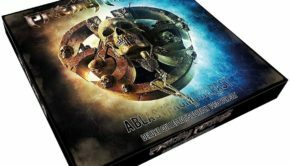 The band, which put a heavy blues rocking element into their brand of heavy metal, made some great albums after Dickinson left though, and thanks to this new box set we have a perfect opportunity to give them another listen. Disc 1: The full Before the Storm album, newly remastered, plus a pair of alternate versions as bonus tracks. 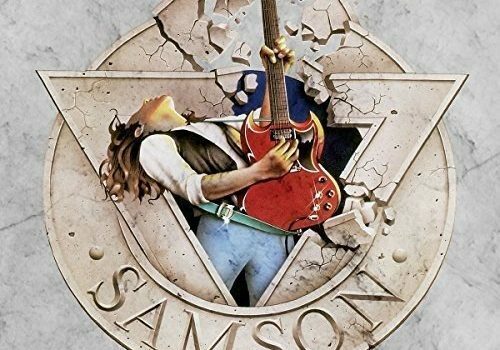 This was the first Samson album to feature vocalist Nicky Moore, who (to my ears at least) seemed like the ideal voice to go with Paul Samson’s bluesy guitar playing. It came just a year after Shock Tactics and had some songwriting contributions from Dickinson, so this wasn’t a big departure from the classic Samson sound. Disc 2: The full Don’t Get Mad – Get Even album, newly remastered, plus four bonus tracks from the BBC Friday Rock Show from 1984. At this point Samson was a full-on blues rock band, albeit a heavy and very rocking one. Nicky Moore had more gravel in his voice and there was more boogie in the rhythms. 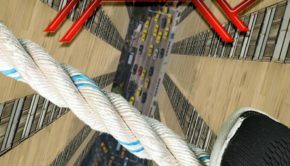 It was still Samson, but the metal edge was gone. Disc 3: Simply titled Rarities, this disc is loaded with bonus material from the era. It has all the b-sides and alternate versions from the prior reissues of these albums, plus even more material. 14 tracks in total, all of which are remastered. Packaging on this set is similar to a lot of recent reissue sets – a clamshell box with each disc in its own thin cardboard sleeve. There is one thick booklet covering all of the material, and it’s a Rock Candy-caliber booklet loaded with band history and vintage photos. Individual jewel cases in a sturdy box would have been preferable, but this minimalist packaging makes the set more affordable. 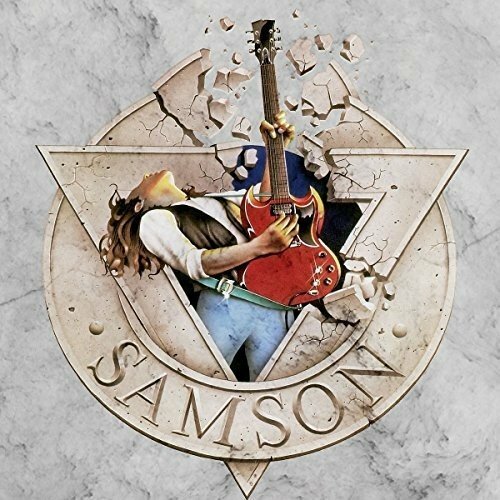 For Samson fans and collectors who missed these albums the first (or even second) time around, The Polydor Years is a very welcome arrival, giving us the ultimate versions of these overlooked gems for a reasonable price. It’s also a great set for people whose Samson knowledge begins and ends with the Bruce Dickinson albums. 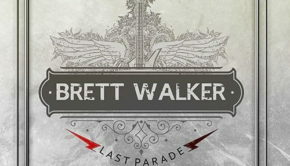 This band still had a lot to offer, and you hear it loud and clear in these albums. Samson: The Polydor Years Box Set (Caroline) Justin G.
Summary: This is a must-have for Samson fans.